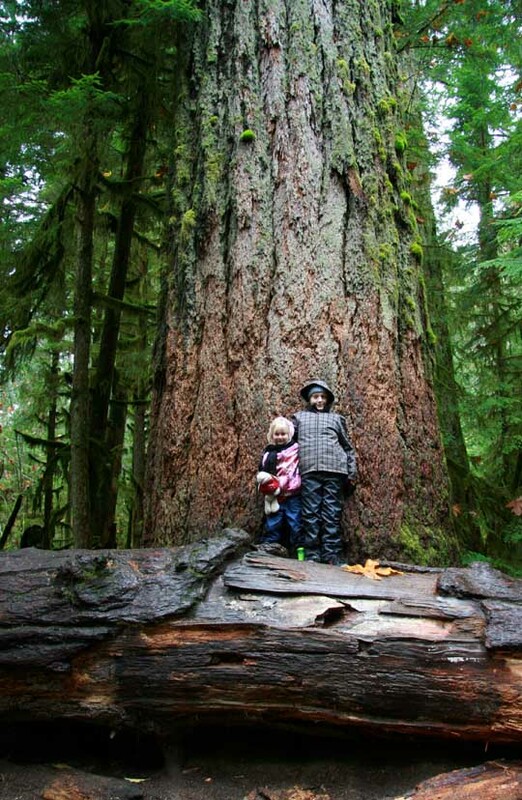 We took some time to appreciate the towering trees at Cathedral Grove on Vancouver Island this past weekend. This one, the tallest of the bunch, would tower over the leaning tower of Pisa. There is something so sacred and venerable about the tress there. It makes me happy too. I love trees. My husband thinks I'm weird because I have favourite trees in Stanley park. Thank you Lelainia for the comment. And thanks for your note which I haven't had a chance to respond to. You are a true gem.